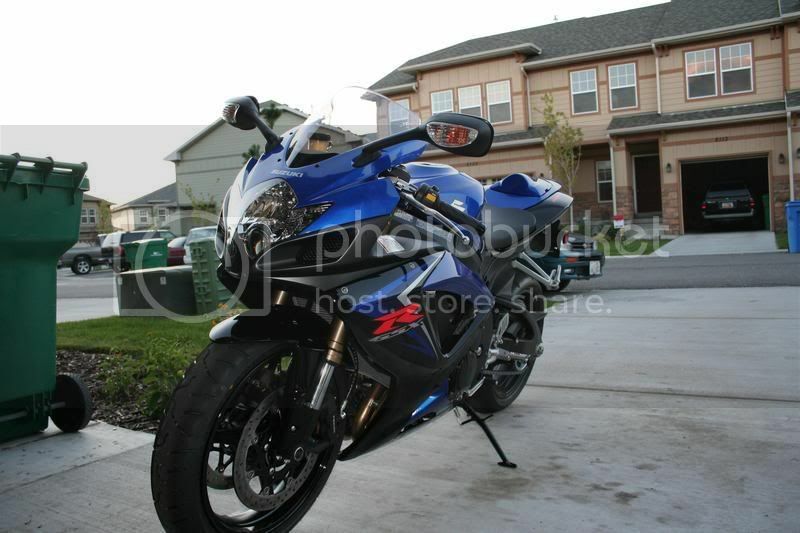 Selling my 2007 GSXR 600. Never got to use it that much since I bought new in June of 07. Installed a Arrow slip on exhaust this past summer (not shown in picture will update soon), also has the fender eliminator kit (not pictured also). 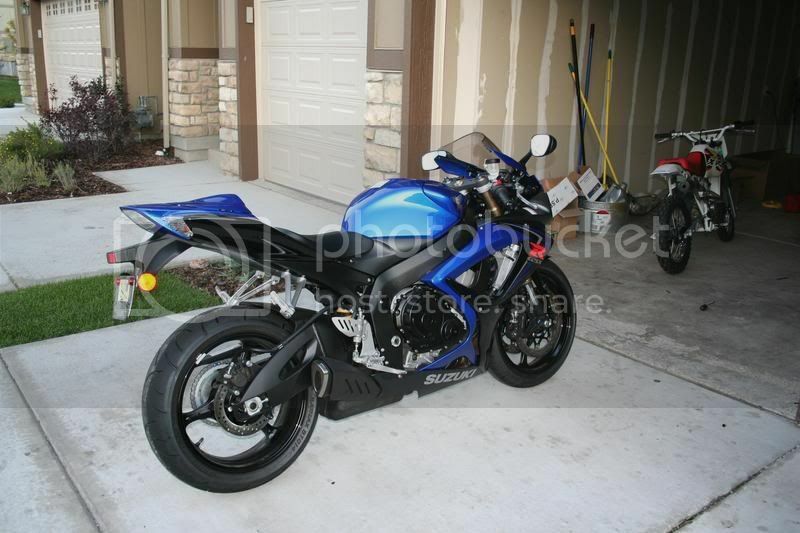 Asking $6500 OBO. Will consider trades and am willing to meet half way to exchange vehicles. Last edited by godfather2112; 04-01-2009 at 10:39 PM.